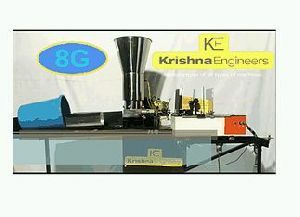 Power : single phase 1 H.P. 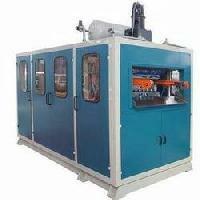 Our Machine has speed of 150-170 Stroke/minute and Plc control electric panel. 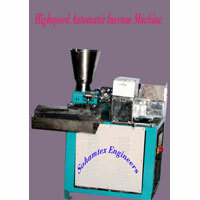 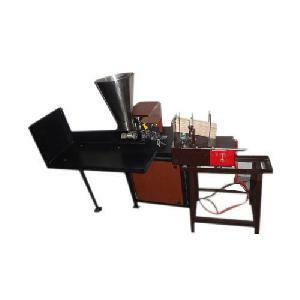 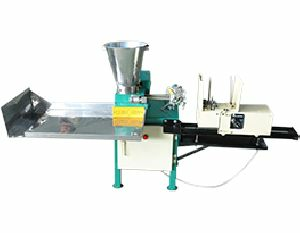 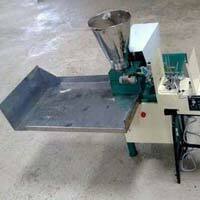 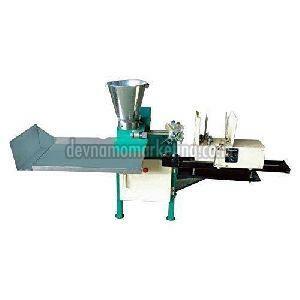 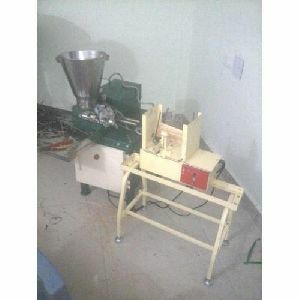 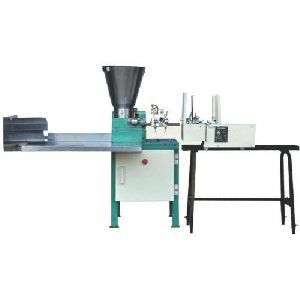 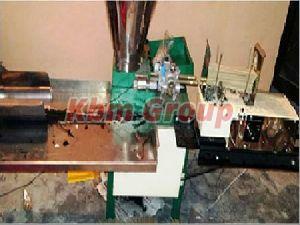 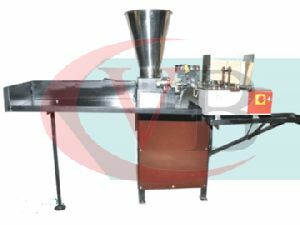 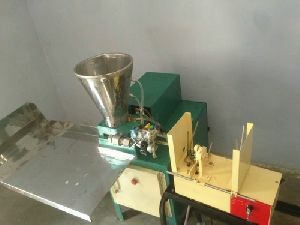 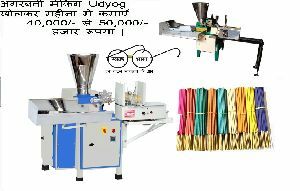 We Provide Automatic Incense Stick Making Machine. 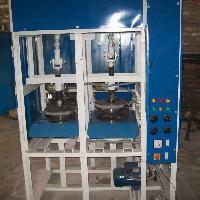 We conduct payment procedure in a safe manner through both online and offline processes. 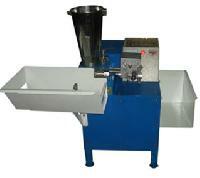 You can conveniently pay in cash as well as through bank transfer. 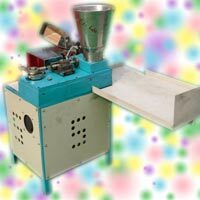 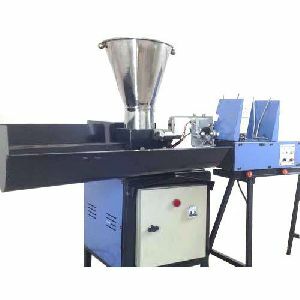 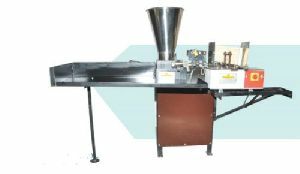 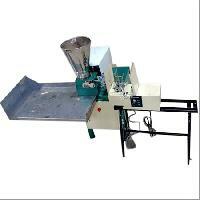 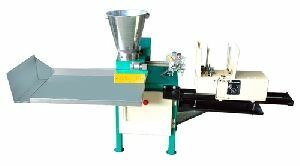 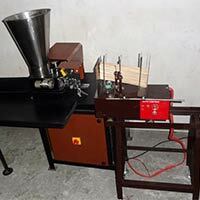 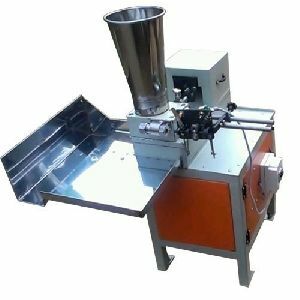 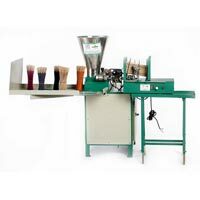 Buy excellence in the form of Automatic Incense Stick Making Machine at coffer-friendly prices, from us! 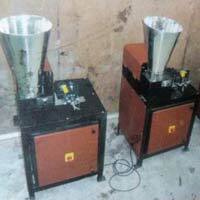 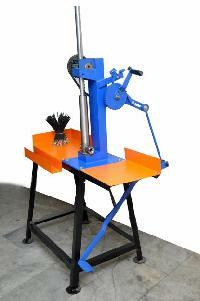 We are accredited for providing faultless array of products. 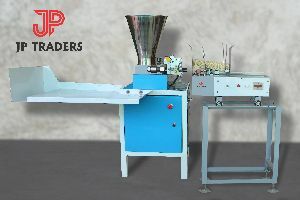 This has become possible owing to the efforts of our quality auditors who strictly check the inputs before procurement. 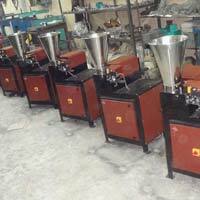 We have automated warehousing system to keep pace with the latest trends and to meet the clients' requirements. 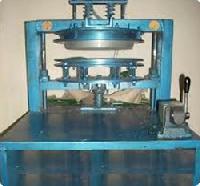 Our professionals make certain that the products are kept safely. 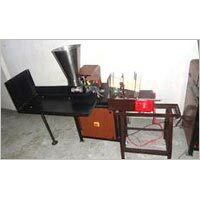 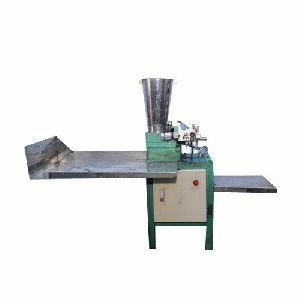 The Automatic Incense Stick Making Machine, provided by us, has flawless make. 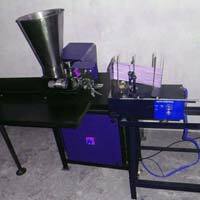 Over the years, our company has a cemented its position in Bhopal(India) and is determined to become a trusted provider in other markets as well. 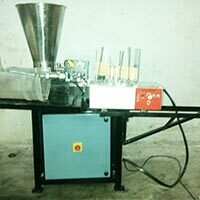 As a trusted name, we strictly follow all quality measures and cross check every product at different stages.